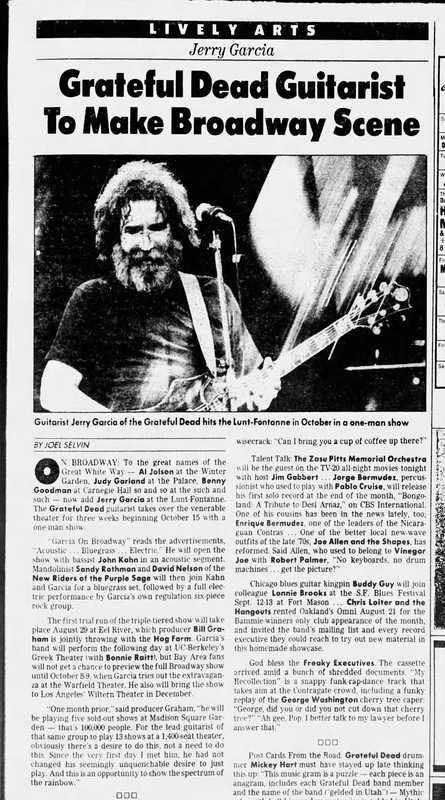 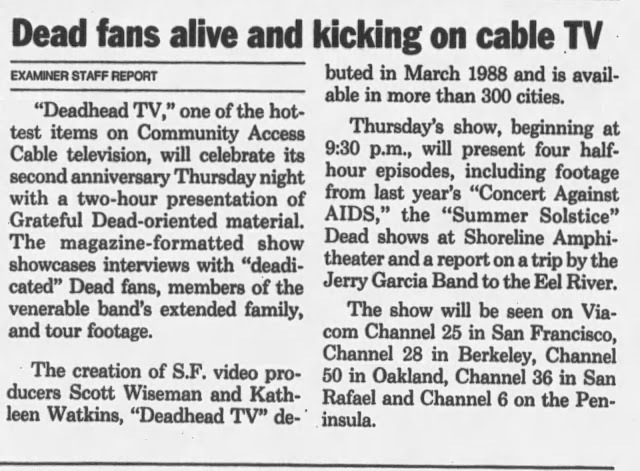 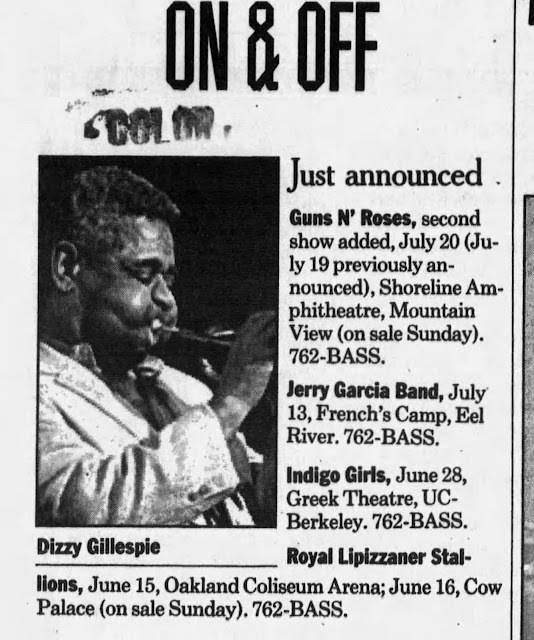 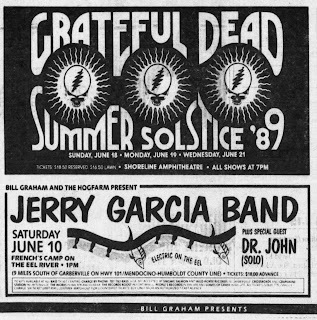 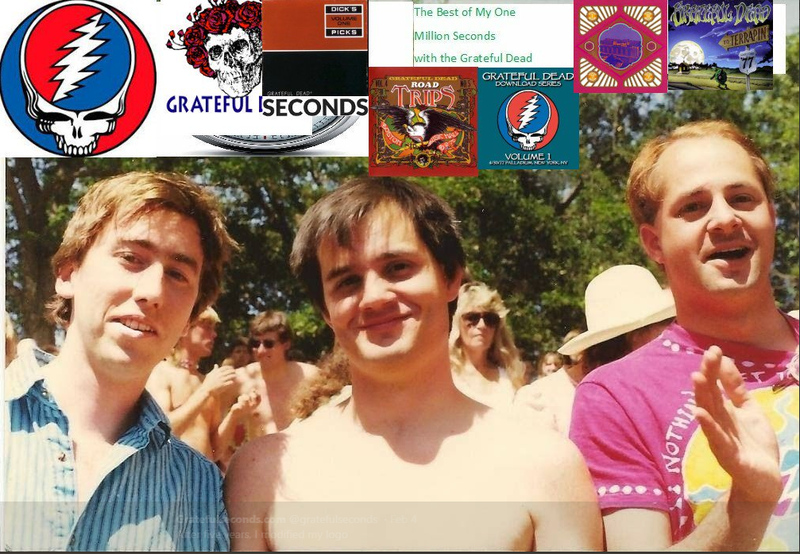 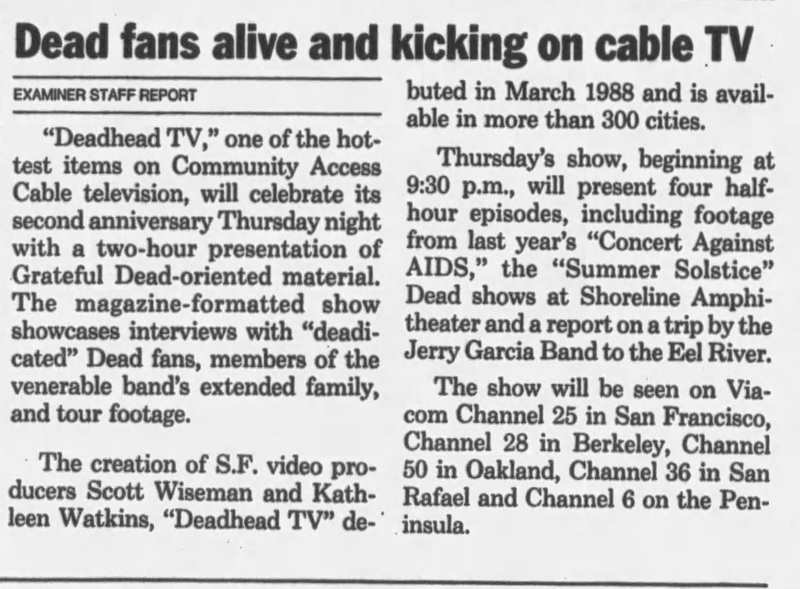 Nice to see the release of three shows from later Jerry Garcia Band at the Eel River, 1987, 1989 and 1991. 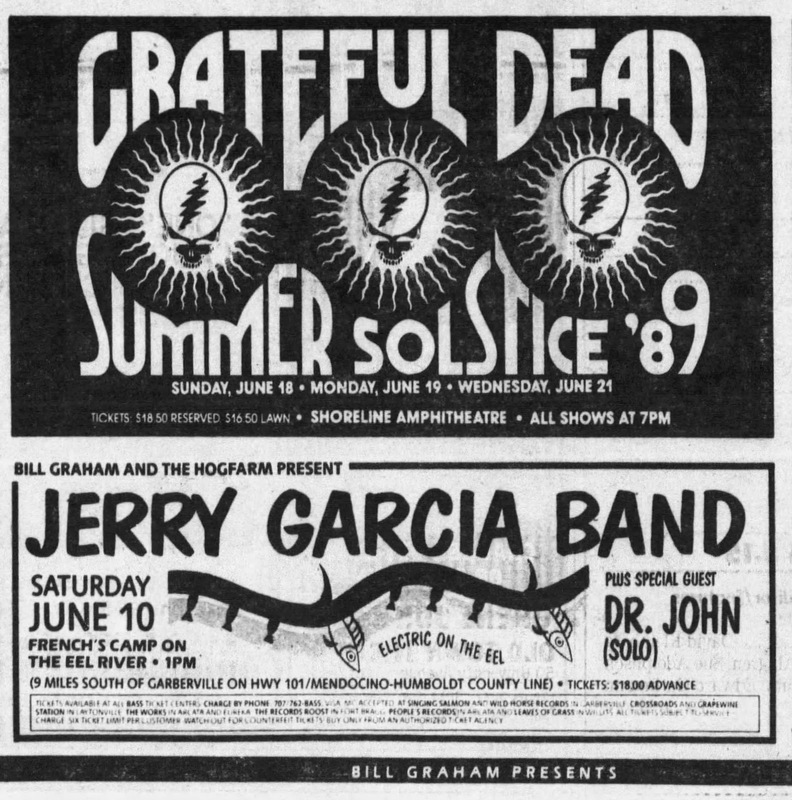 Dr John, who once played in the Great American with Jerry opened. 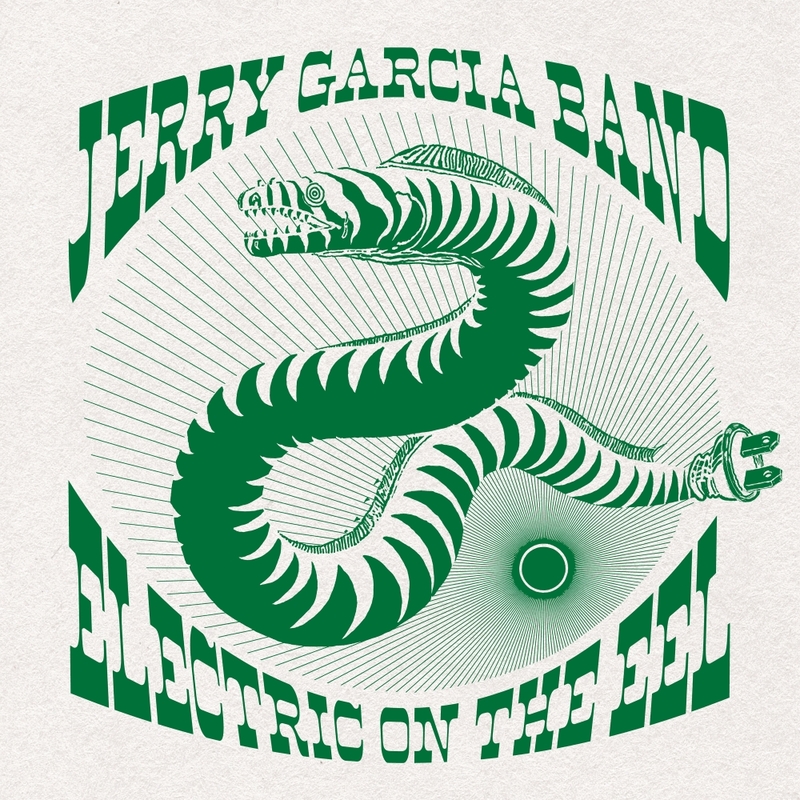 First time I've heard this "Twilight" song.